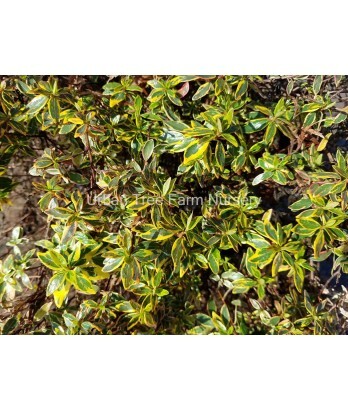 Semi-evergreen shrub. Graceful, arching branches. Clusters of fragrant, white to soft pink flowers in summer. Good for bank plantings. Regular water needs once established.